Z for Zachariah final grade? B and that's OK.
Z for Zachariah takes an intimate approach to the end of the world. We don't get to see what happened - nor do we even get to see the real aftermath. All we get are a trio of people who have somehow survived the nuclear attack (and fallout) and are just trying to survive. We see this rather bleak world through their eyes and how they approach this brave new and very lonely world. No posts have been made on this movie yet. 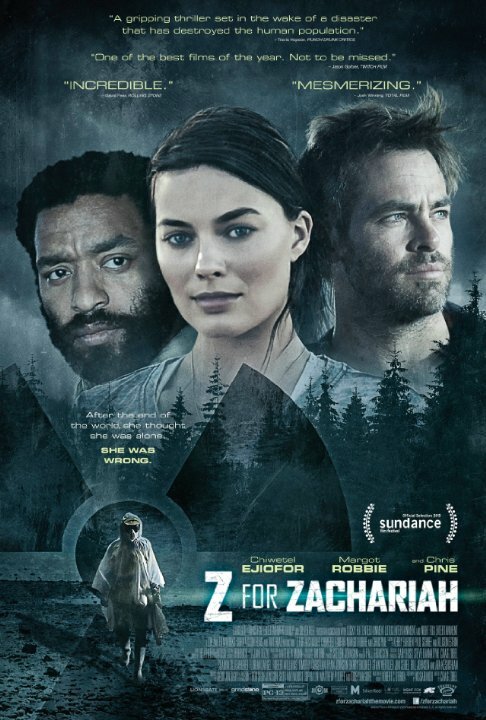 Be the first to start talking about Z for Zachariah!